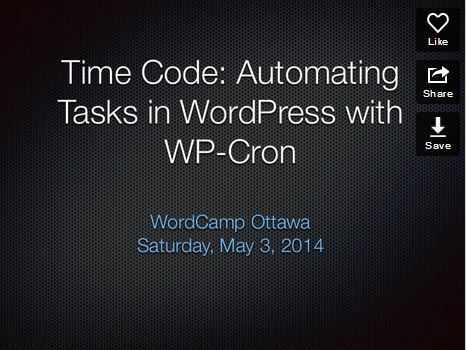 Yesterday, I have my first ever talk at a WordCamp. WordCamps are events that take place in cities all over the world geared to users, designs, and developers of WordPress platoform. Check one out – the community behind WordPress is amazing.